Iraq is generally regarded one of the cradles of human civilization. Several thousand years before the Christian Era city-states thrived there, based on irrigated agriculture. Today, Iraq has unfortunately become a synonym for repression, violence, and war, especially following the three large-scale wars which were fought by and against the country within a period of 25 years. 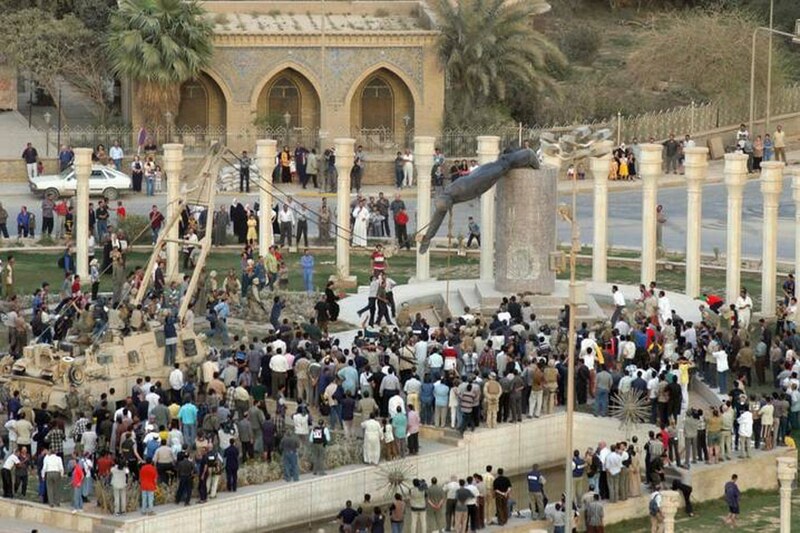 Relations in Iraq remain unstable to this day.